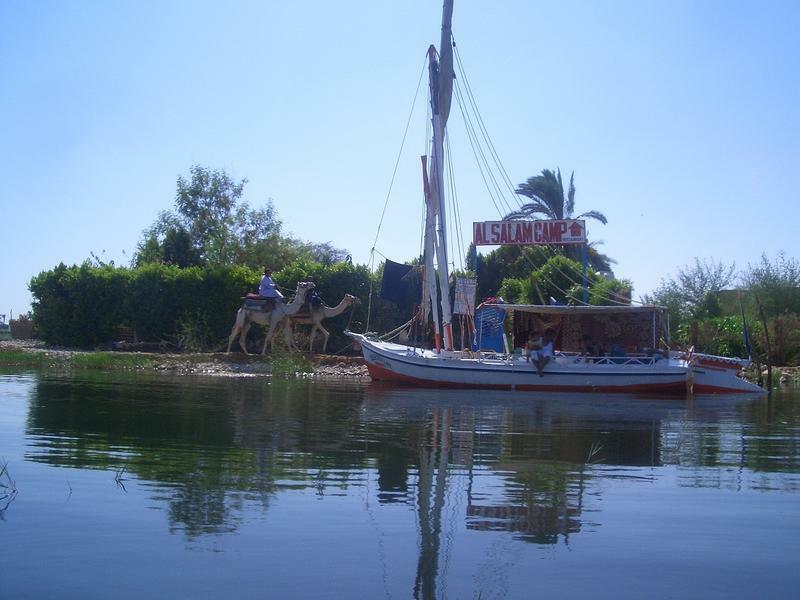 We are located within a stones throw of the Nile on the West Bank in Luxor, near Ramlah village. 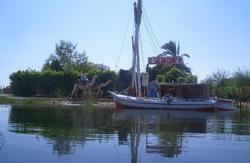 It is a short ferry ride from the East bank and close to restaurants, cafes and the West bank Luxor shopping district. 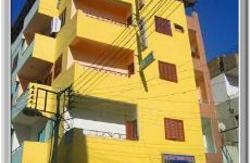 We can collect you for free from Luxor train station, or from the airport for 120LE. If you would like to arrange collection please call 0100 682 4067 / (+2) 0100 682 4067.
or email - alsalamcamp@yahoo.com - to let us know your arrival time and place. We will meet you there with a sign saying Al Salam Camp. Take the Public Ferry which costs 1LE maximum, this is a brown boat with a top deck. If you wish to hire a private motor boat this should cost 5LE. When you reach the West Bank you should turn left/south and follow the Nile for about 10 minutes walking through the village, eventually the shops and buildings will end, keep walking 150 metres and you will find Al Salam Camp, Ramlah Village.